SPBmayhem can i change the face to the real U.S. presidents? i made something close to this. 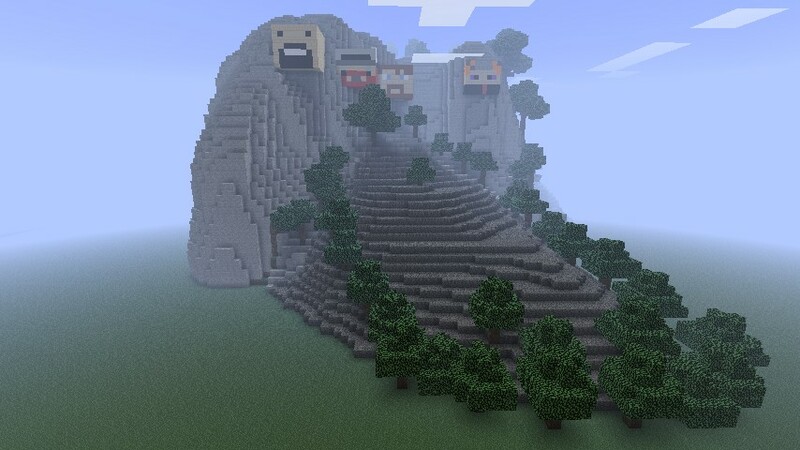 my mount rushmore had notch, honeydew, herobrine, and a creeper. number 4 is best PAIN !!!!!! So it's Notch, Honeydew, blue xephos,, and you? Naruto is the best anime show ever created!!!! Thats Awesome!!!! Wheres the Creeper?? Epic :)! You should put Prebzi's face there :D! HOLY KNIIIGHT! 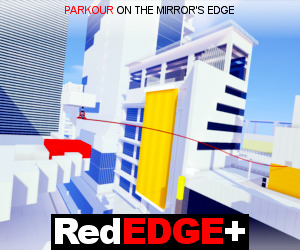 hi can i download this and ad my face? and then put upp a download? 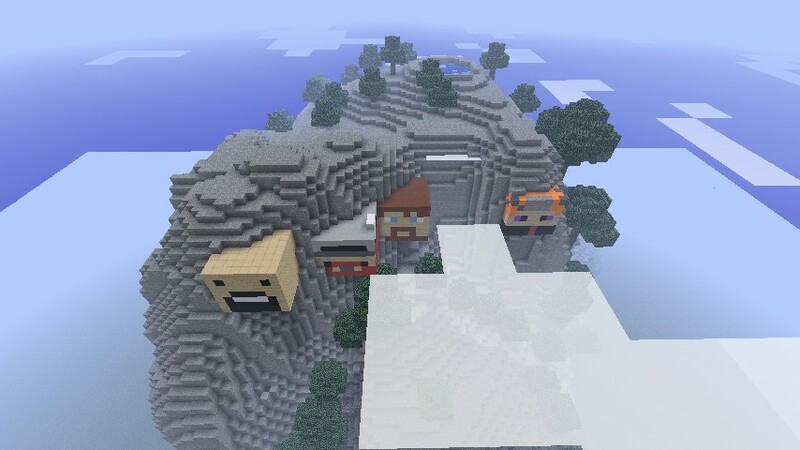 Okay, I see Notch, Simon, then Lewis, who is the one on the far right? is Honeydew part of the minecraft team?! ?